Following the release of Operation Absolute Zero on Xbox One and PC, Treyarch has rolled out another update for Call of Duty: Black Ops 4. 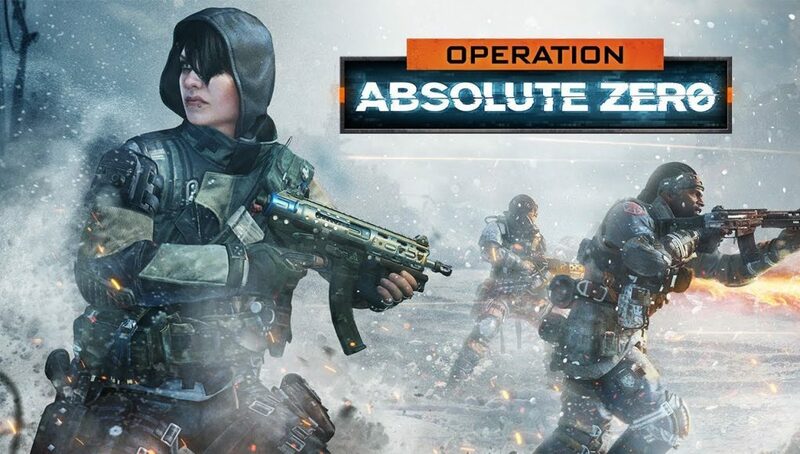 This one focuses primarily on tweaking armour durability and repair in Blackout mode, but it also makes a handful of changes specific to the PC version of the game. As Treyarch detailed on Reddit, armour has been given an all-around nerf in Blackout mode. The durability of Level 2 and 3 armour has been reduced to match that of Level 1 armour, while the number of armour plates that can be carried at once has dropped from 10 to five. Moreover, Treyarch has increased the amount of time it takes to use an armour plate by one second. The developer has also "slightly increased" Paladin weapon damage against armour. "While we're pleased to see Armor lasting through more than one gunfight with this redesign, we agreed that Level 2 and Level 3 Armor was a bit too durable," Treyarch wrote. "With the durability dialled back on these, players should be able to destroy their enemies' Armor more frequently." Along with the armour adjustments, Treyarch has added Weapon Camo support to Blackout. Now, players can apply any Camos they've earned in multiplayer, Zombies or the Black Market to their weapons in the battle royale mode. The developer has also addressed a handful of issues across all platforms, including some stability improvements to the newest Zombies chapter, Dead of the Night. In terms of PC-specific changes, Treyarch has fixed a bug that prevented players from changing their reticle colour, as well as one "where a console prompt would be displayed in the tutorial screen when opening the Create-A-Class menu for the first time." You can find the full patch notes for the December 19 update on Reddit.